How do I make monthly payments on my loan? To make payments log into your Stilt account. Then click on "My loans"
After the loan is disbursed, you will see multiple payment options under "My Payments" in your profile. 1. One-time payment: With this, you make only one payment on a certain date. You can make a payment higher or lower than your monthly installment. If you make a payment lower than your monthly installment, remember to make additional payments so you don't fall short on your monthly installment amount which can lead to unnecessary late fees and negative marks on your credit score. 2. Autopay: You can choose a monthly date for autopay. The amount will be equal to your monthly installment and we will deduct the same amount every month for the term of your loan. 3. Pay off loan: Here you will have the option to pay off the loan completely, the amount will show remaining principal, and any interest that has accrued up until that day. 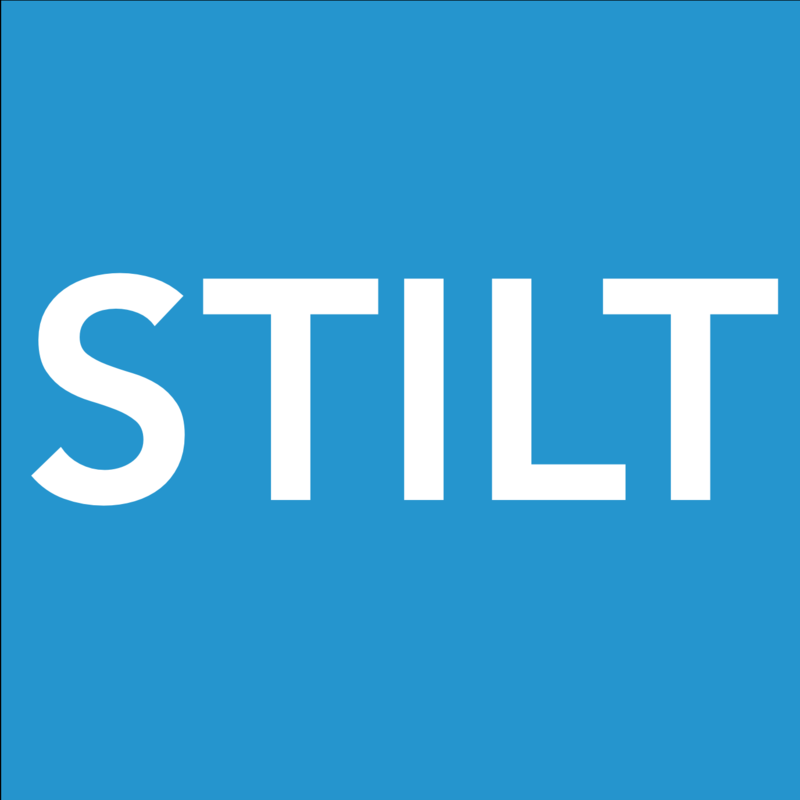 If you have any questions, feel free to reach out to team@stilt.com.